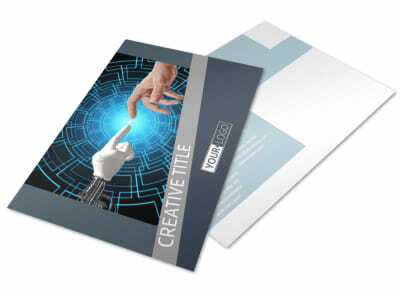 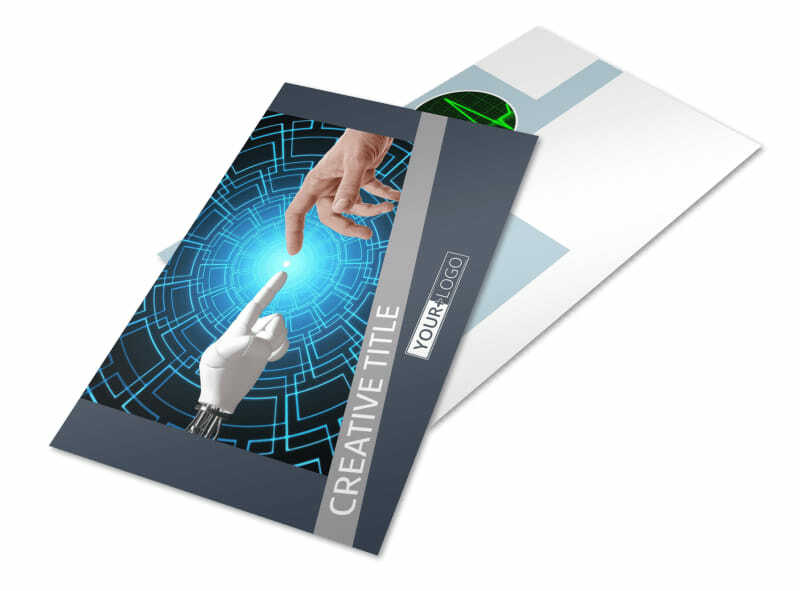 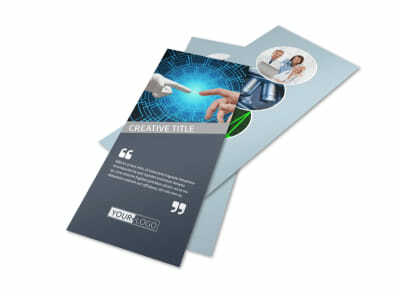 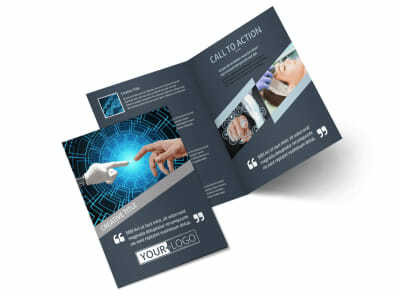 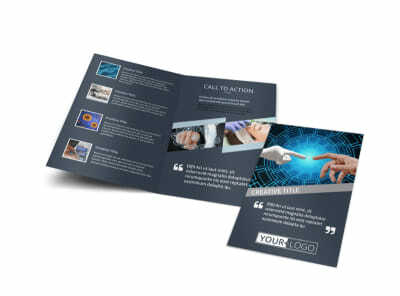 Customize our Medical Device Technology Postcard Template and more! 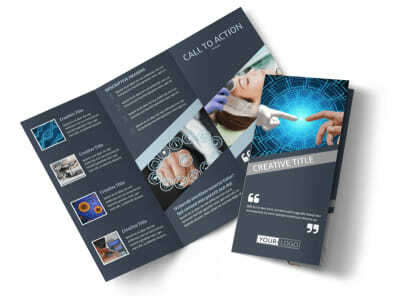 Reach out to medical professionals with details of the latest gadgets and gizmos using medical device technology postcards. 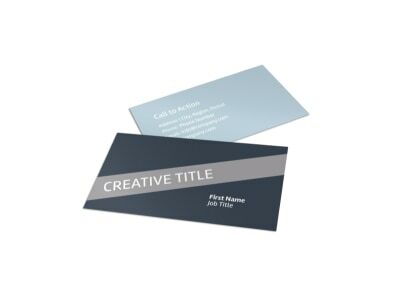 give the 411 on all the newest technology that your company has to offer using photos and artwork, and then insert custom text to detail prices and special offers. 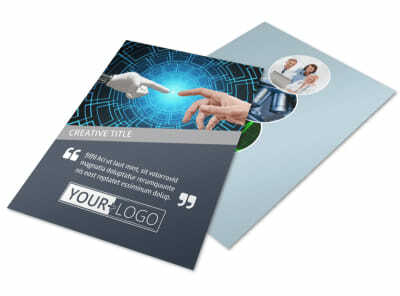 Print your postcards from where you are for instant marketing, or allow our print Pros to do it for you.